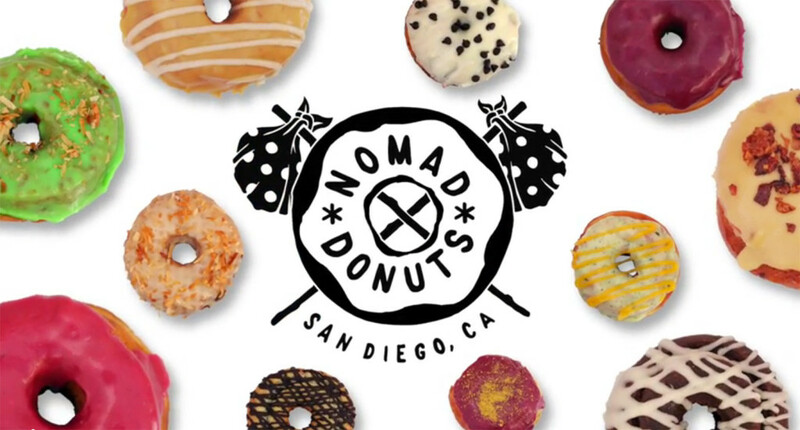 Nomad Donuts was born from a love of coffee and donuts paired with travel and good times. We are a gourmet donut shop in San Diego serving an eclectic selection of artisanal donuts, coffee and more to our awesome community. 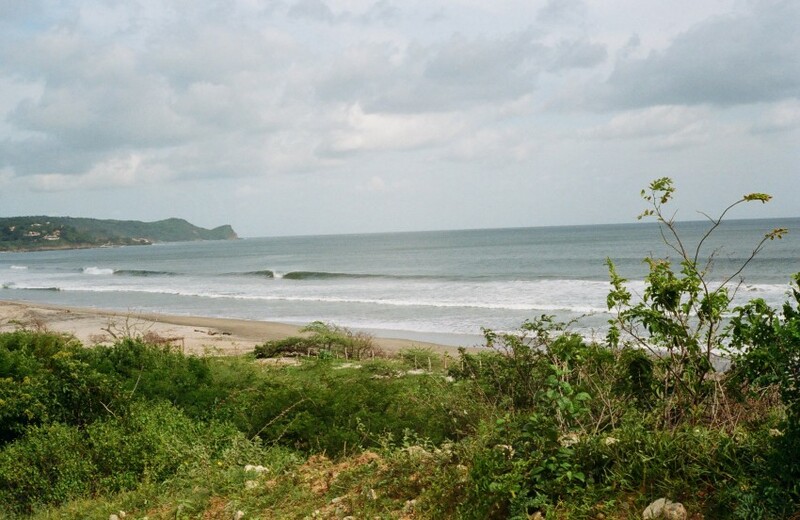 Our location sits squarely in the middle of North Park, Normal Heights and University Heights. Our donuts are handcrafted using small batch ingredients from farmers markets, produce from community retailers like Specialty Produce and cage free, organic eggs from local farmers. 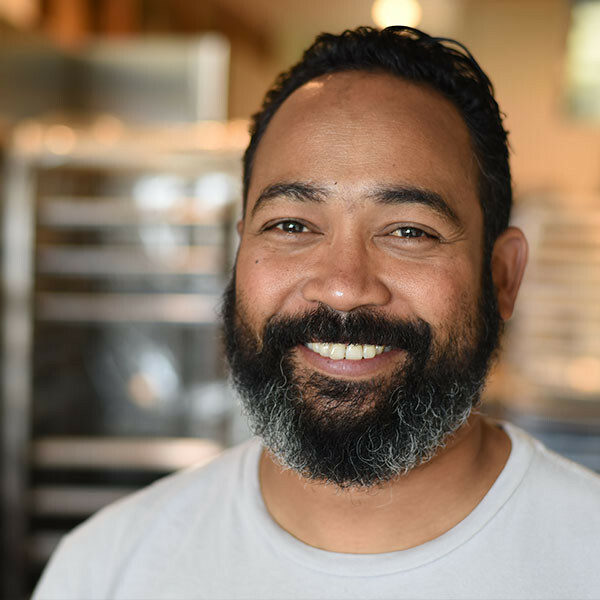 This allows our donuts to be outstandingly fresh and flavorful while maintaining Nomad Donuts’ commitment to the community. Nomad Donuts’ menu changes daily – at our chef’s whim, per the season and per what flavors our fans (what you) tell us they want to taste. 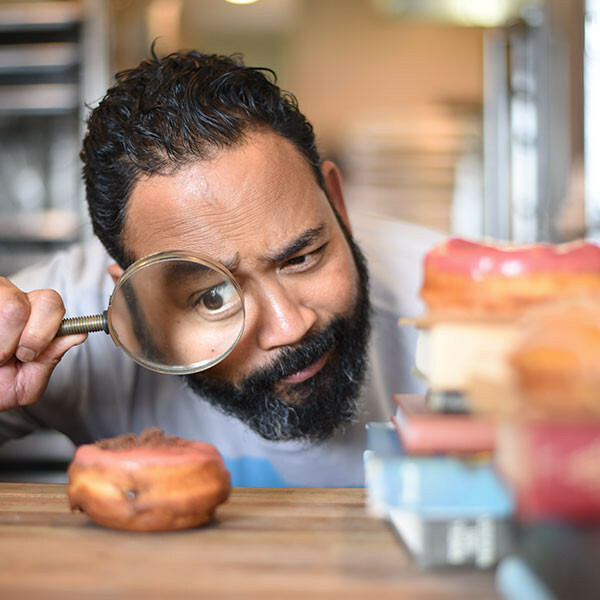 We find joy in all flavors and are as happy to pay our respects to timeless recipes as we are to debut exotic and unusual flavor combinations, like Charred Blueberry Cream Cheese and Ube Taro Coconut. Insider tip: you can often catch Nomad Donuts collaborating with other cool businesses around town. Fans can find exclusive flavors at San Diego breweries, donuts inspired by local restaurants, and we’re proud to say our recipes have even inspired a few limited edition craft beers! Follow us on Instagram to be the first to know about future collabs. 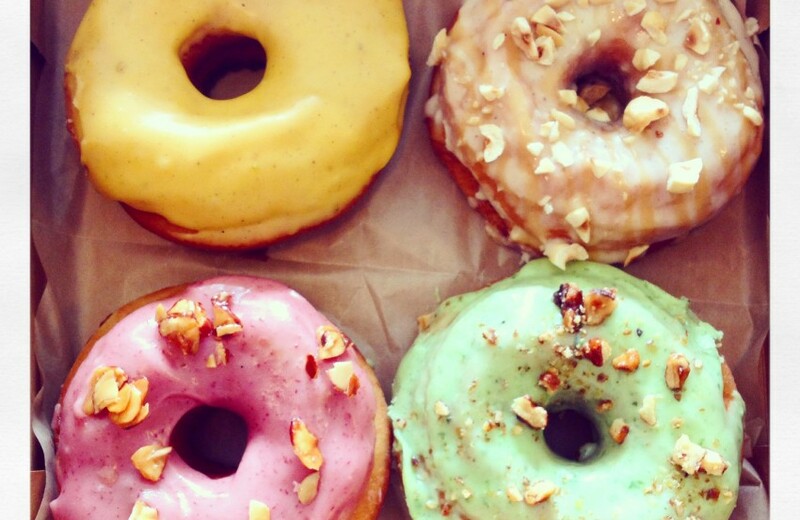 There’s always something new and delicious happening at Nomad Donuts. Stop in soon and get to know us! Nomad Donuts caters! Bring us to your next wedding, party or office event.